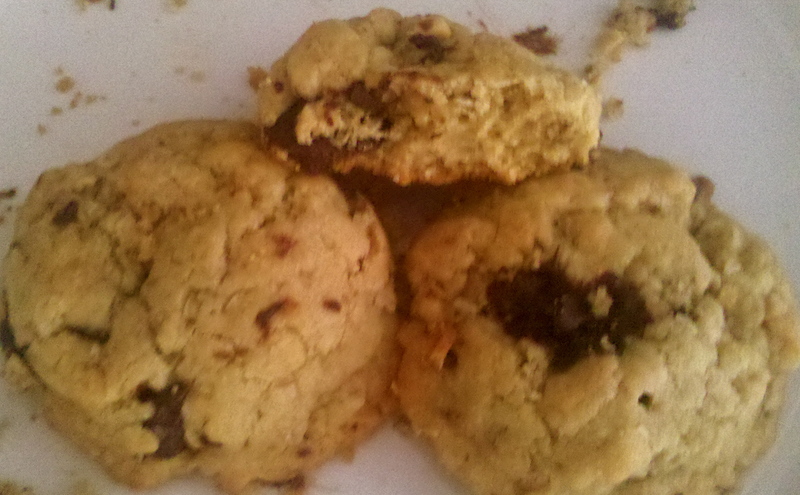 This entry was posted in Desserts and tagged chocolate chip, cookies, oatmeal, peanut butter. Bookmark the permalink. I was totally baking a ton too, but then I was too tempted to eat it all. 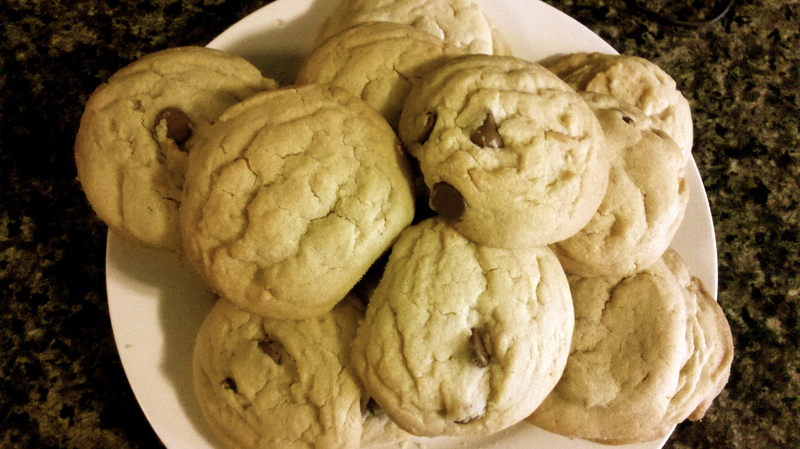 I have no self control with homemade baked goods. Your cookies look yummy though!! !